Fundraiser by Charlotte Prado Alvarenga : help our fellow trans, LGBTIQ to survive plis. help our fellow trans, LGBTIQ to survive plis. Hello, my name is Meylin Charlotte prado . 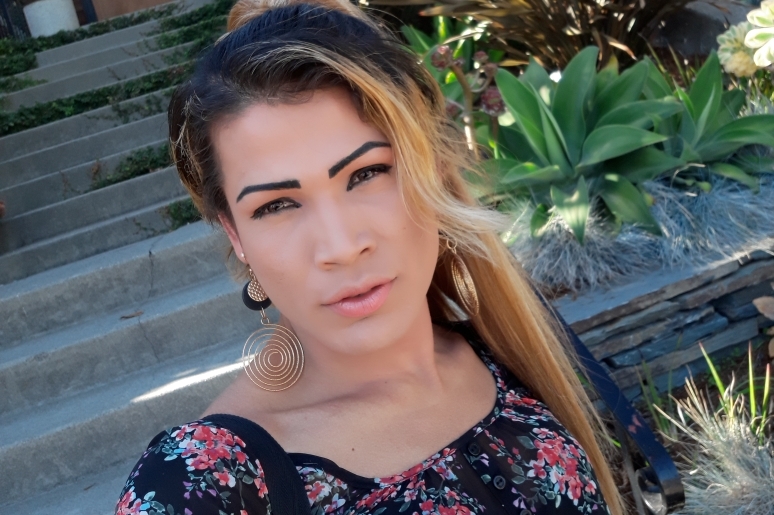 I am a transwoman who escaped discrimination and threats against my life from gangs in Honduras who did not accept my gender identity I came to this country looking for a new chance at life. I am in the process of seeking asylum. I was detained for three months in a prison from transpeople. Ice put a shackle on my ankle that I hope will be removed soon. I need to become independent but I don't have my first month's rent and for this reason I am asking for a little bit of help so I can take a giant step forward for my future. I know that there are people with good hearts and with their help I will make it. I hope that you understand and that God will bless you greatly in your lives. Remember that God sees all of our good actions and may God bless you.